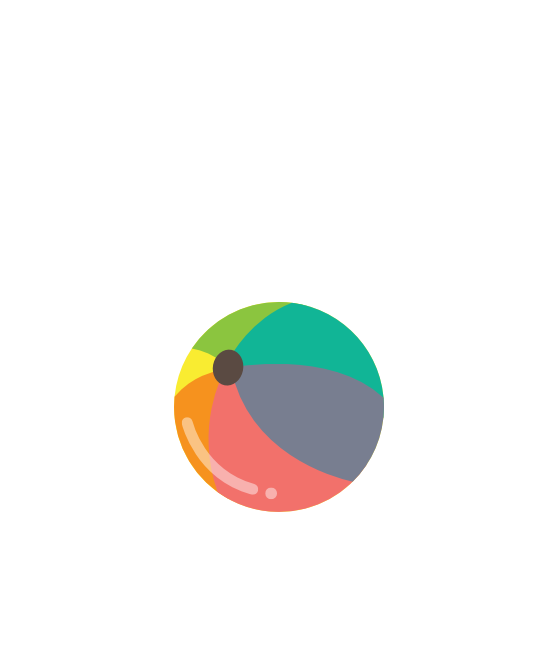 jojo (the Character) is Currently Featured in California Schools Including: Public, Montessori, Waldorf, Head Start and Reggio. She Serves as Role Model for Children in Reference to Understanding Kindness and Helping Others. Gina Ann, a Para Education specialist based in California has been teaching children from pre-school to high school for over 17 years in the concentrated areas of academics, physical, and special education. 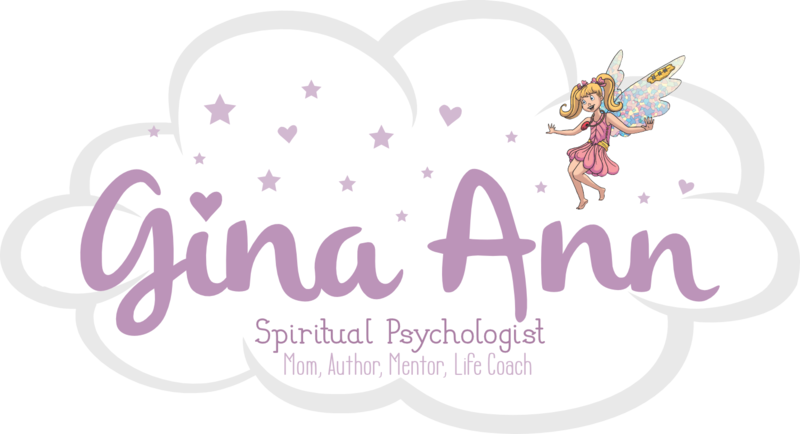 She holds a Master's Degree in Spiritual Psychology from the University of Santa Monica. Gina grew up in Aledo, Texas; frolicking as a child on sixty acres of untouched land where she engaged with her "pet" alligator, Charlie. 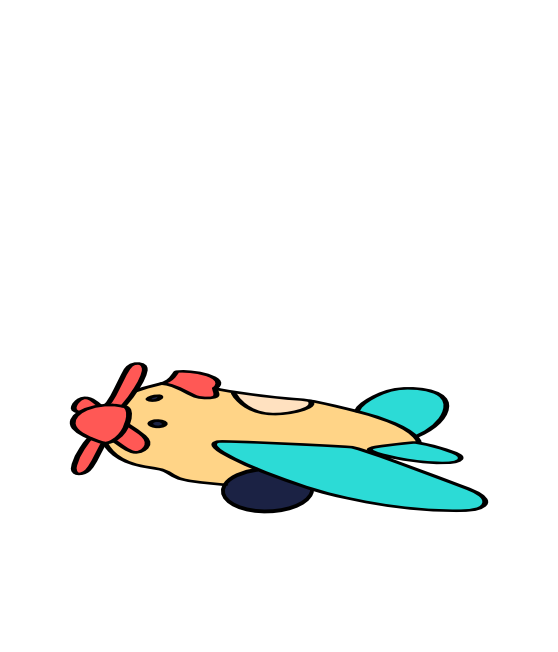 As he lay at the edge of the pond, she would call out to him as she fed him crusts of bread. He would usually inch his way closer and watch young Gina as she wrote poetry and dreamed of her future. Her sophomore book, jojo and bayou billyfrog, due out March 2017 exposes Billy as the bully who taunts jojo by trying to overpower and control her. 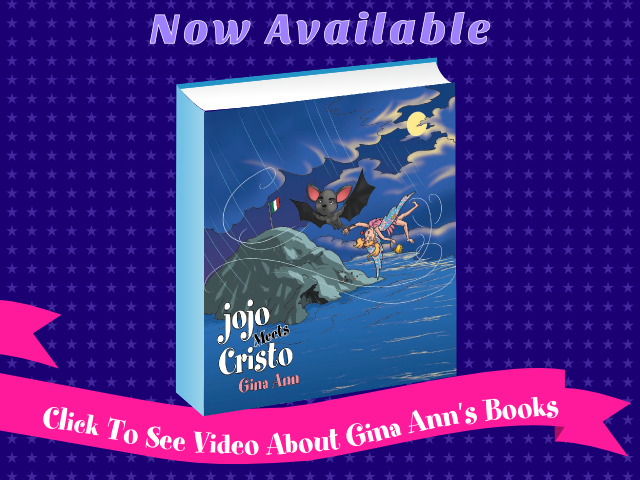 Her third book in the series, jojo meets cristo (the bat) is set for release Spring 2017; it teaches children how to help each other and lets them know they're not alone in the world.